Writing a memoir is exhausting. If you are going to write about yourself, if you tell the truth, if you have a real story to tell, and if you do the work, you will feel as if you’re in the middle of a gruelling marathon. 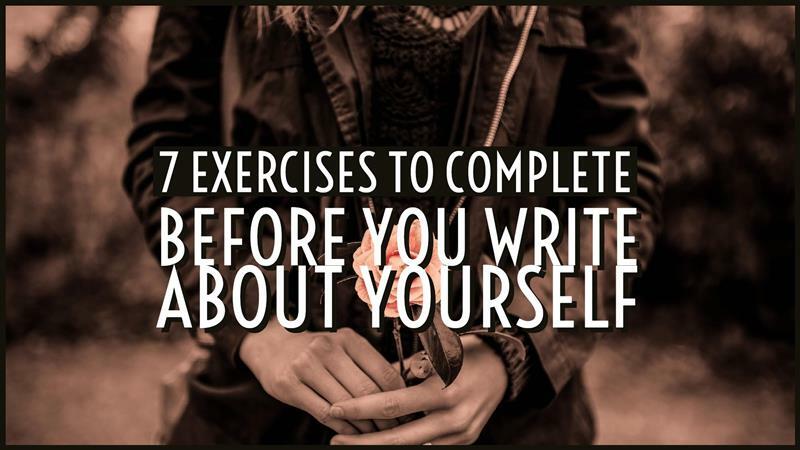 Before you decide to start writing your memoir, I would encourage you to take an hour or two for seven days to free write on each of these topics. These prompts are therapeutic and practical. They will help you to unearth memories, focus on what you’re worried about, and inspire your creative self. Monday: Write about the day you knew you needed to tell your story. Tuesday: Write about everything you had to leave behind. Wednesday: Write about the things you still want to do. Monday: Write about the things you can’t deny. Friday: Make two lists: ‘The 10 things I love about myself’ and ‘The 10 things I hate about myself’. Saturday: Write about the most dishonest thing you’ve ever done. Sunday: Write about the most humiliating thing that’s ever happened to you. Have a look at what you’ve written over the week. I chose uncomfortable prompts that force you to look at yourself truthfully. Talking about some things is easier than putting it down in black and white. How do you feel about it now? 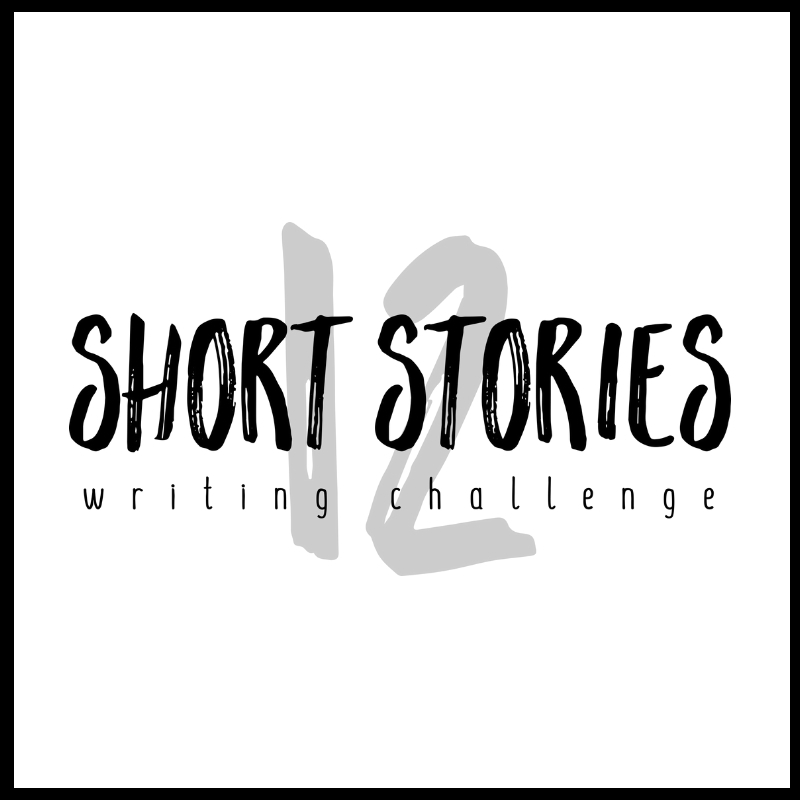 Do you feel confident that you can write about yourself? Do you still want to write the book? Were you able to dedicate the time to your book every day?